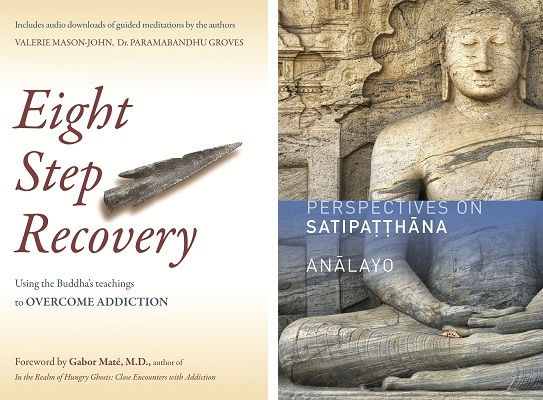 Thanks to your help, this year we were able to meet the challenges of contemporary publishing and release four new books: Mind in Harmony, The Buddha on Wall Street, The Journey and the Guide and Compassion and Emptiness in Early Buddhist Meditation. We are hugely grateful to everyone who made this possible – the books are a living example of your collective generosity. In 2016, we plan to release two new titles: Ratnaguna and Śraddhāpa’s Great Faith, Great Wisdom: practice and awakening in the Pure Land Sutras of Mahayana Buddhism and Paramabandhu and Jed Shamel’s Mindful Emotion: a short course in kindness. But once again, we need your help to make this happen. Our target for each book is £6,000, and as with our other sponsorship campaigns, if you donate £30 or more, we will send you the print edition and the eBook download of the book you have sponsored on publication. Can you help us publish these important new books? You can make a donation, from anywhere in the world, on our website. Any amount that you can give will be greatly appreciated.